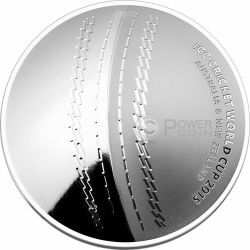 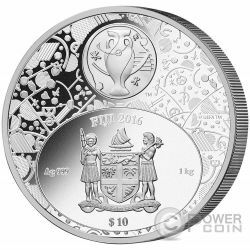 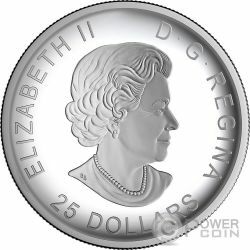 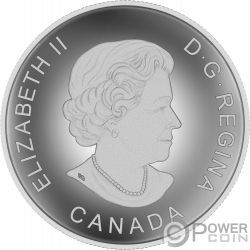 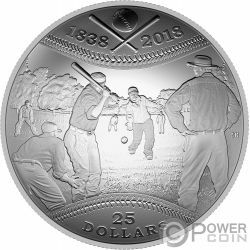 This beautiful Silver coin is dedicated to the 180th Anniversary of the first detailed record of a Baseball game played in Canada. 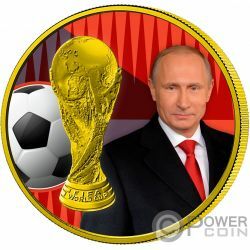 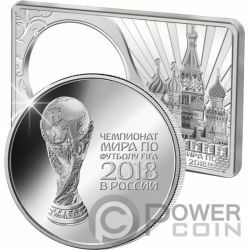 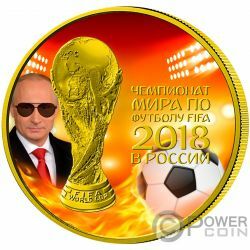 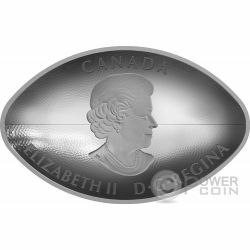 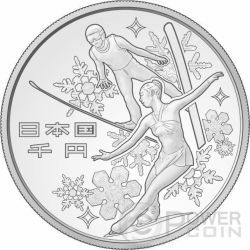 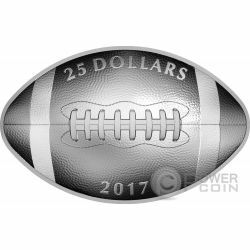 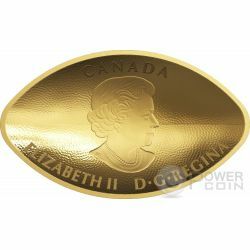 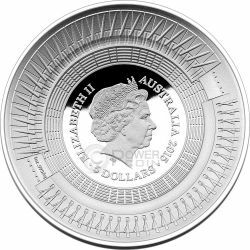 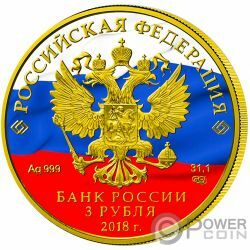 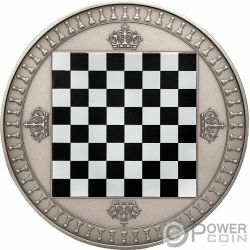 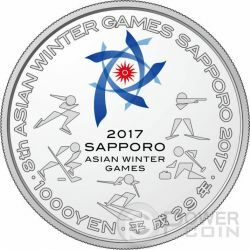 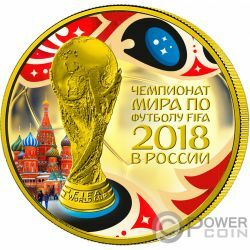 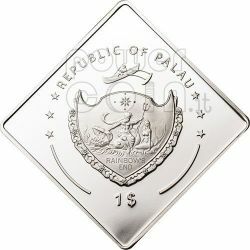 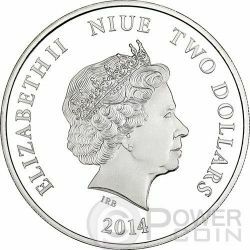 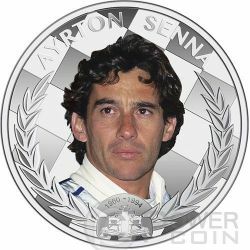 The coin has an incredible convex shape, has a wonderful design, has a Proof quality and comes in an elegant case, along with the Certificate of Authenticity. 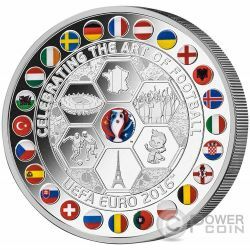 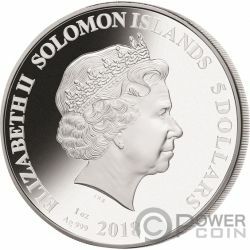 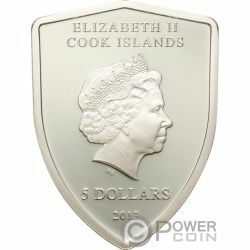 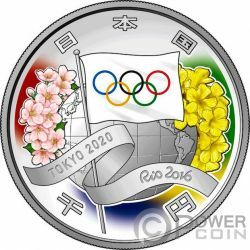 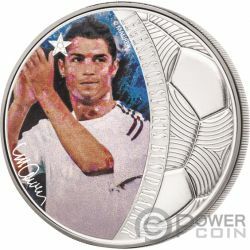 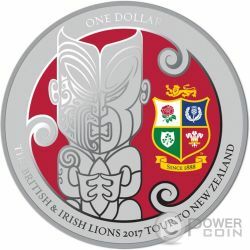 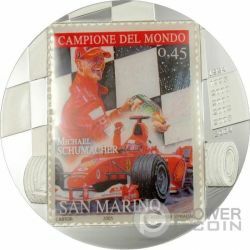 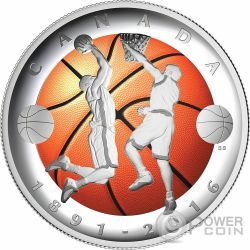 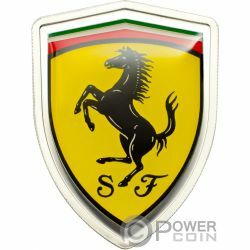 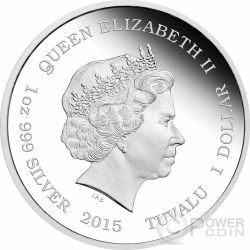 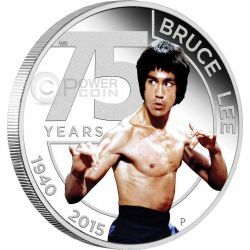 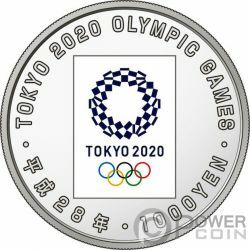 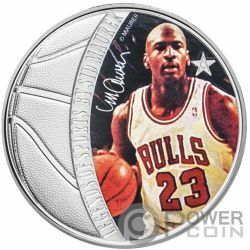 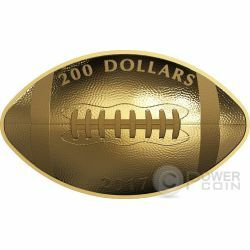 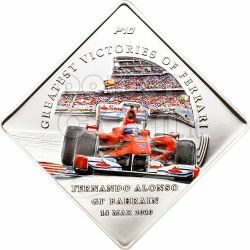 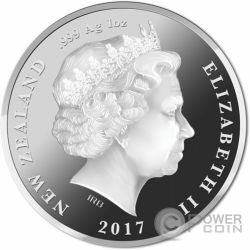 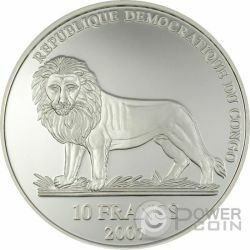 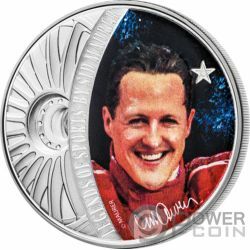 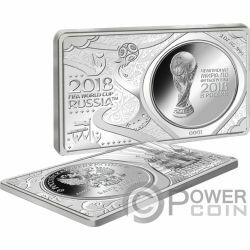 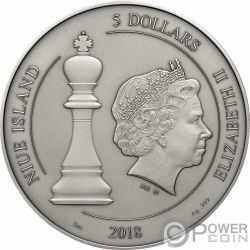 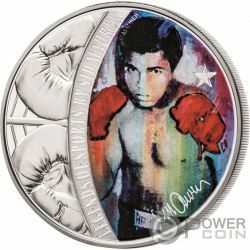 Limited mintage of only 5.000 pieces worldwide.